HR Director is a product driven by the needs of Ironhand Drilling and the Energy Sector. 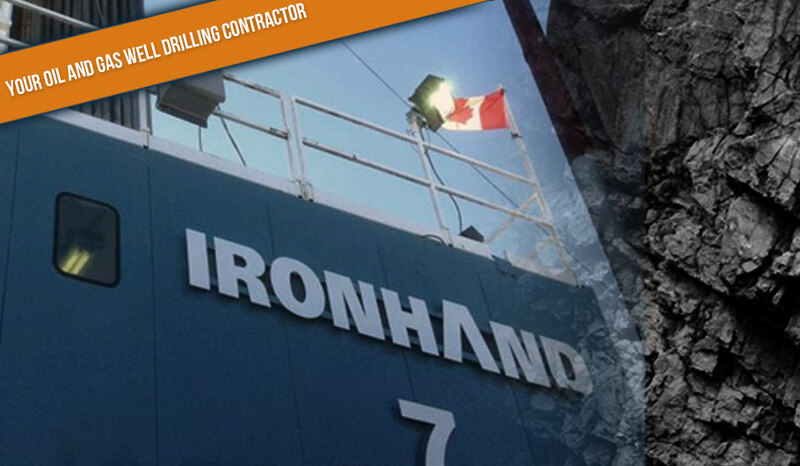 (HRD) - Operating in Western Canada, Ironhand Drilling is a drilling contractor founded on July 11th, 2006. They are known to provide their clients with the highest levels of safety, service, integrity and commitment. Since 2006, Ironhand Drilling has experienced steady growth; a growth that has seen the company increase its manpower eight-fold. Like many companies running crews, this growth put a strain on the HR Department, prompting them to look for a solution to consolidate a series of spreadsheet and disconnected processes. In June of 2012, Ironhand Drilling approached an application developer in the heart of oil country, Leduc, Alberta. The result was a collaboration that resulted in the development of HR Director, a hire to retire HRMS (Human Resource Management Systems). "It is with pleasure that we write the following testimonial for Industrial NetMedia Inc. Over the last year, Ironhand Drilling Inc. has had the pleasure to work with Industrial NetMedia on a rebuild of our corporate website and developing an upload of potential employee applicants' information into a custom-designed Human Resources database. The database created by Industrial NetMedia for Ironhand Drilling tracks applicants and employee personal information with the ability to track their industry tickets, experience, training schedules, crew information, disciplinary history and apprenticeship status. Upon completion of the HR database component, Ironhand Drilling approached Industrial NetMedia with a third project that would expand the HR database to include input and tracking of employee hours worked, linking worked hours to a drilling rig by position. This module facilitated employee hours to be uploaded into an external payroll package. In addition to simplifying our payroll processes, the hours collected provide Ironhand Drilling with the ability to calculate and report by province and by rig: apprenticeship hours, CAODC safety days, company safety days and company safety awards for each individual, while tracking company incidents based on industry standards. The database configuration and its reporting abilities has eliminated the maintenance of eight Excel spreadsheets, which were all based off employee hours, thereby saving considerable administration time, improving accuracy and providing stability. Now at the completion of this project, we at Ironhand Drilling have been overwhelmed with the professionalism and expertise of the corporate team at Industrial NetMedia, from marketing through programming. 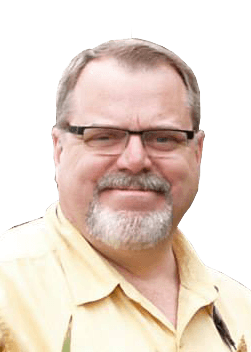 Our experience taught us that if we could dream it, the visionaries at Industrial NetMedia could deliver a product far exceeding our expectations. We at Ironhand Drilling would like to express our appreciation to everyone at Industrial NetMedia for their part in creating a product that is truly second to none. We are pleased to provide this testimonial and encourage any prospective clients of Industrial NetMedia to contact us at any time."